L-R 1st Row: Synthia Franklin, Lester McCants, Willie Middleton, Delores Booker, Violet Brooks, George Hickman (DOTA), Bertha Elfalan, Alberta Drummond, Ed Drummond, Jr. (DOTA), Lilian Yetter, Flynn Spears, Tayarji Peterson. L-R 2ndRow: Jesse Hayes IV, Michael Drummond, Sally Smith, Karen Robinson, Lester Taylor, David Elfalan, Sean Marshall, John Taylor, Jawara O’Connor, Kamaria Dechabert, Enoch Robertson, Harvey Hawks, Nyra Gray, Tommie Lamb (President), Thomas Gray, Norward Brooks, Robert Yetter, John Scearce. 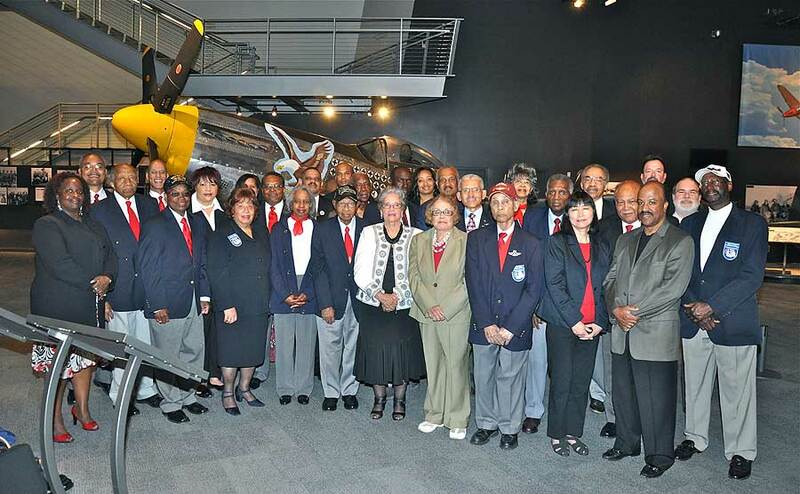 Not Pictured: William Booker (DOTA), Paula Clark, Reginald Edmond , Kathy Ferguson, Joseph Green, Ernest Griffin, Jonathan Harris, Billy Hebert, Norris Hibbler, Doris Hickman, Dellie Holloman, Chris Hopkins, Samuel Hunter III, Lorenzo Jones, Dorothy McNorton, Laverna Oliphant, Claudette Rich, Ann Roberts, Kimberly Scott, Alvin Thomas, Perry Thomas (DOTA).